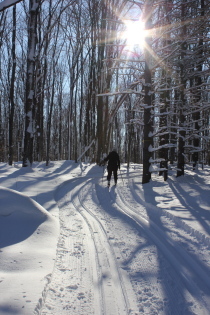 Ontario retirement communities bring together a real mix of people and lifestyles. 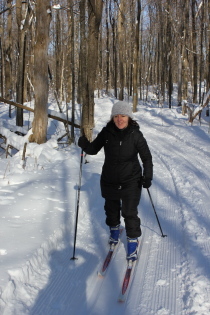 Some are intent on devoting their retirement to recreation and leisure. Others want to volunteer and do good works. A group want (or need) to continue to work during retirement – to varying degrees. And some find the perfect retirement mix of all of the above. If you’re one of the ones considering phased retirement, here are some things you should consider. “If you do work in retirement you will need to assess when and how much you should take out or convert into a Registered Retirement Income Fund (RRIF),” Dave Ablett, Director of Tax and Retirement Planning with Investors Group, told the Globe and Mail. If you’re making good money – good enough to pay the bills and let you enjoy the retirement lifestyle you want – you have until 71 before you must convert your RRSP into a RRIF, so you might want to hold off as long as you can. You can even continue to contribute to your RRSP and may be able to contribute to a spousal RRSP. If your income doesn’t quite cut it, you can began to convert your RRSP into a RRIF, but pay attention to the tax bracket you end up in, and consider the potential to split your income by allocating a portion of the income to your spouse. If you have a pension plan (other than CPP), new rules make it easier to collect part of your pension while working. And starting this year, if you’re 60 or older, you may apply to receive your CPP retirement benefit without having to stop working or earning less than the max CPP benefit for at least two months in a row – as you used to. And if you are working, you’re now able to continue to contribute to CPP to increase your benefits. In fact, you’ll be required to up till 65, and after that, you can continue on a voluntary basis. 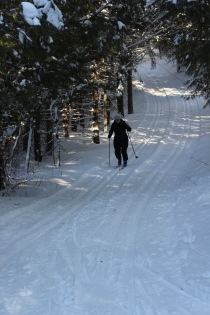 Talk to your financial planner to plan a sound phased retirement strategy, and get set to enjoy your Georgian Bay retirement lifestyle. It used to be you worked, you retired, and then maybe you dabbled in hobbies or travelled or sat on your porch swing. But more and more people are discovering a new approach to retirement living. Not-quite retiring, phased retirement, or partial retirement can be attractive alternatives. Maybe you enjoy your work, and while you want to get out of the daily commute and the prescribed hours, you don’t want to give it all up yet. Perhaps you just want to stay active and meet people and learn new things; you don’t need to continue in your former career, but you want to find some kind of meaningful, part-time work. Or maybe you’ll simply appreciate the extra retirement cash, and a couple of days work a week at the hardware store or the golf course or the ski hill or the the real estate office will bring in additional income to finance those splurges. Here are three phased retirement possibilities that will lend themselves nicely to your Georgian Bay retirement. 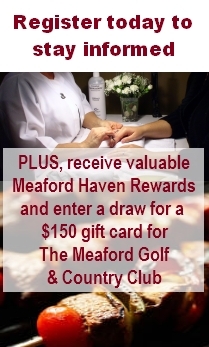 If your present career lends itself to it, you may be able to keep on doing work for clients from your Meaford Haven retirement property. 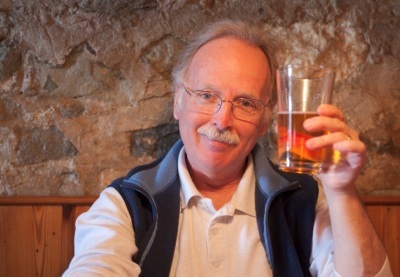 On the Internet, no one knows you’re a retiree! Maybe you want to work intensely for a chunk of the year then totally indulge yourself during the remaining months. Seasonal jobs fit the bill, or maybe you can make arrangements to telecommute for your current company or another firm in the same industry on a fixed schedule. With the extra time retirement brings, you can consider trying out work you never had time to properly learn before. Maybe you’d make a good Internet entrepreneur. 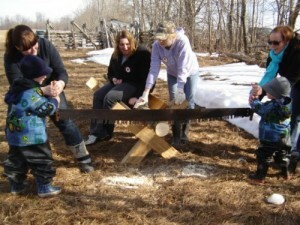 Or after years in an office job, you’d like to learn a new skill that involves engaging the public. Phased retirement can be a great way of increasing your retirement financial resources, but you need to understand how it affects your retirement savings, too. More on that next time. Meaford has a small, but very very active library. There’s always something going on, whether it’s business seminars, such as last week’s presentation on “Facebook and your business”, by Meaford Independent editor, Stephen Vance; children’s activities year-round; or the annual short story contest for local residents. Coming up over the next couple of months, you have an opportunity to meet and chat with authors who live in the area, hear their thoughts on writing, and enjoy the food and ambience at one of Meaford’s eclectic cafés. Koffee House Reads kicks off at Eggcitement Bistro on Tuesday, March 27, with novelists Frank and Gillian McEnaney, authors of Sea-Change and Luminosity. 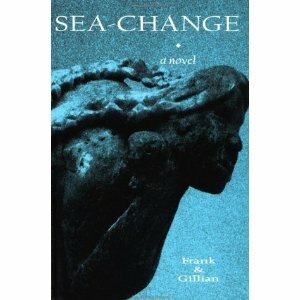 Sea-Change is an epic novel following the paths of two Newfoundland brothers and their relationship with the sea during the tumultuous 20th century. Luminosity explores the world of 1960s fashion and obsessive desires, as two friends discover a strange secret revealed in a model’s photo. Then, on Tuesday, April 3, The Kitchen hosts Paul Wilson and Patricia Grant. 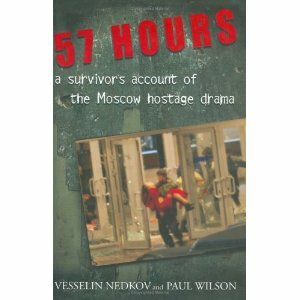 Paul worked with Vesselin Nedkov, who survived the Moscow theatre hostage crisis in 2002, to write 57 Hours – A Survivior’s Account of the Moscow Hostage Drama – a gripping description of the events which culminated in the deaths of the hostage takers and at least 129 of the hostages. 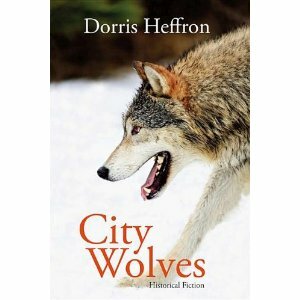 On April 19, head to the Earth Harvest Café to meet Dorris Heffron, author of the historical novel City Wolves, the tale of Canada’s first woman veterinarian, the notorious “dog doctor of Halifax”. 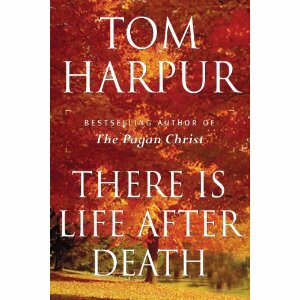 And Tom Harpur, Canada’s best known spiritual author, journalist, and TV host will be in the Terrace Room at Meaford Hall on Wednesday, April 25, where you can enjoy wine and hors d’oeuvres during the event. Tickets are $15, and you can pick them at the library main desk.